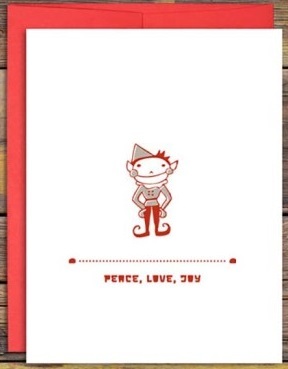 Find the Peace Love & Joy Greeting Card from the fine folks at Ruff House Art here. See the entire Holiday collection from Ruff House Art here. The Inferno Retractable Radiant Patio Heater is available from Orchard Supply Hardware. Our Seventh Annual Days of Christmas featuring Holiday Finds and Gift We Wants continue for the next 11 days – stay tuned! I love when a little bit of whimsy is added to every day products. For example, who says that air fans need to be practical and boring? Certainly not the fine folks at DecoBreeze who produce a great like of Figurine Fans with designs ranging from a vintage VW camper to a kitty cat. 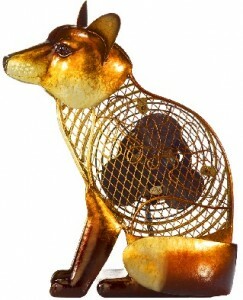 See DecoBreeze’s full line of Figuerine fans here. Check out all that DecoBreeze has offer here. Lost Cowboy is powered by	WordPress 5.0.4 and delivered to you in 0.889 seconds using 42 queries.